For a large number of people, the most significant purchase they make in their lifetime is their home; and it’s never a good idea to hire an unqualified building inspector, just so you can save a few dollars. The unfortunate part is that Queensland is the only state in Australia that requires pre-purchase building inspectors to hold licenses. This means in all other states just about anybody without the relevant qualifications or license can claim to be building inspectors. As per Australian Standard 4349.1., it is legally required for building inspectors to be licensed. These professionals will also have a good knowledge of the standards that are required to be followed in the construction industry, the Building Regulations, the Building Act, Building Code of Australia, and different Australian Standards within the construction industry. When you are dealing with a qualified building inspector, you can rest assured that an accurate and legitimate report will be given to you. With almost 40%-45% of pre-purchase reports ending in disputes, it’s best for you to hire a qualified and experience building inspector and have peace of mind you are purchasing a property that won’t throw sudden problems in the future. 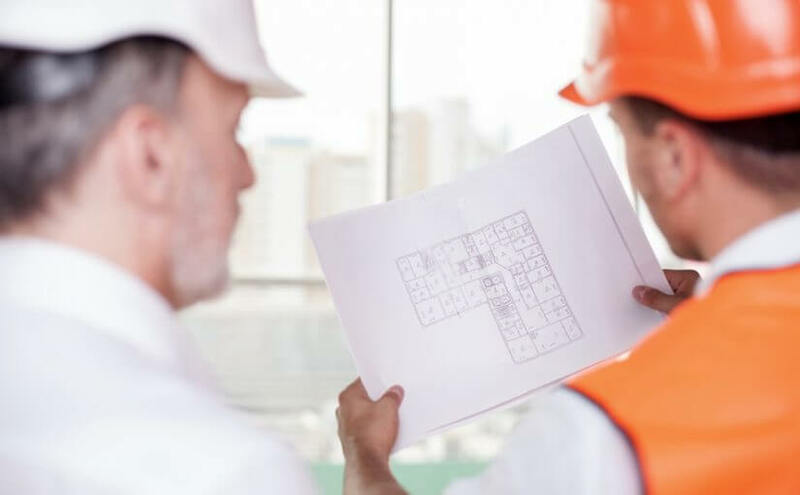 The report given by a qualified building inspector will have a sound footing as it is a result of extensive industry knowledge from various building trades ranging from plumbing, roofing, tiling, concreting, landscaping, gyprocking and more. 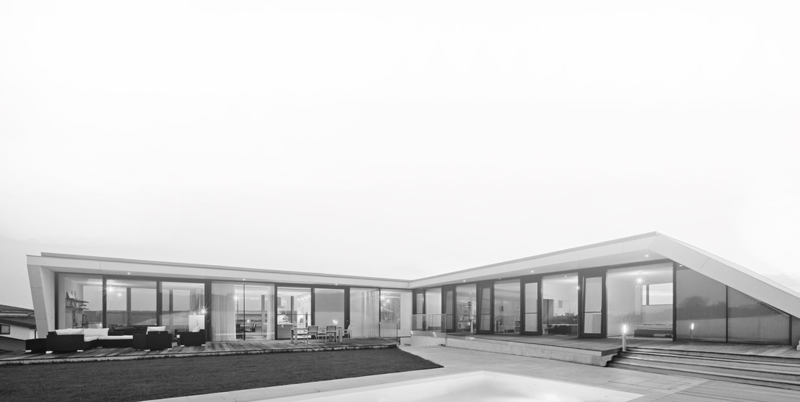 This allows you to make a well-informed decision when it comes to a property purchase. 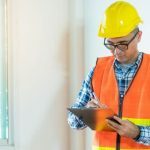 This is just a basic guideline and there could be a number of other issues that could be discovered when a building inspection is being conducted. 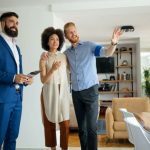 A building inspection is an important part of the house buying process and it gives you peace of mind that you are making this investment with your eyes open.